You have a full lineup of chores to do, so don't delay. 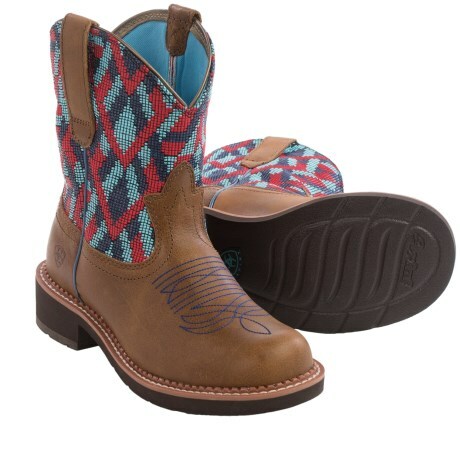 After a hearty breakfast, head out to the barn in the Ariat Heritage Lacer Men's Boot and get started on your to do list. By sundown, you'll hopefully have made a serious dent in your work, but more importantly, this classic Western boot will have prevented achy feet and back pain from slowing you down. Constructed with Ariat's ATS technology, the Heritage Lacer is designed for work, not just looks. It'll support and cushion your feet all day long when you can't afford to slow down. Your browser isn't supported for displaying eBay items. 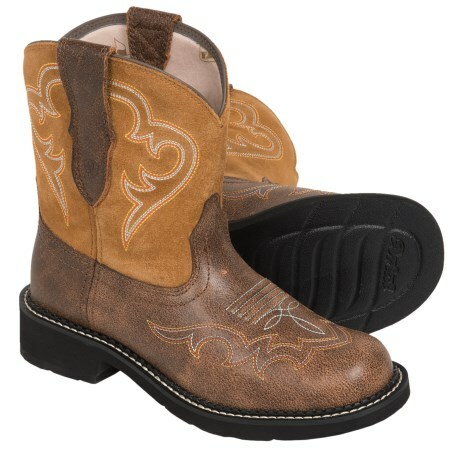 Go to eBay to search for Ariat Heritage Lacer Boot Mens.